RIEGL will be exhibiting and presenting at the 2014 Esri 3D Mapping Forum! 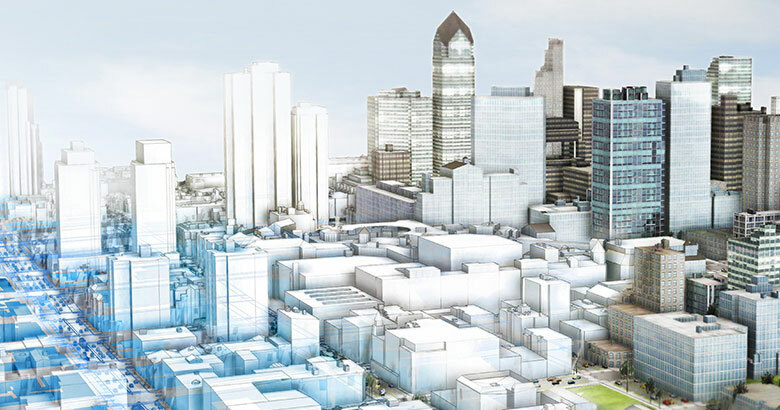 The 2014 Esri 3D Mapping Forum will be held at the Omni San Diego Hotel in San Diego, California from July 12 through July 13, 2014. Christian Sevcik, Manager of Strategic Software Alliances from RIEGL, will be presenting “The Nuts and Bolts of LiDAR” on Saturday, July 12, 2014 from 10:00 AM to 11:30 AM. The session will discuss the entire RIEGL portfolio and break it down into its nuts and bolts.Topics covered will include: Laser Scanning Technology, Terrestrial and Industrial LiDAR, Mobile LiDAR, Airborne and Bathymetric LiDAR, and the latest RIEGL developments, including the UAV markets and VUX-1. See how RIEGL can take you from acquisition to final deliverable in simple steps! RIEGL will also be exhibiting at Table M109 during the conference. Please be sure to come by our table to talk to our staff about any questions that you may have about our hardware and software solutions! RIEGL is looking forward to a successful conference and to seeing you at the 2014 Esri 3D Mapping Forum!